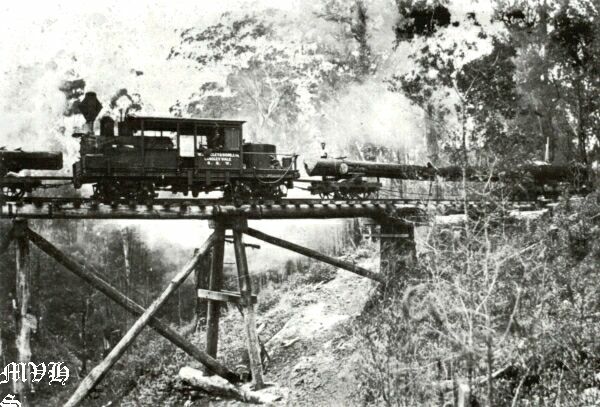 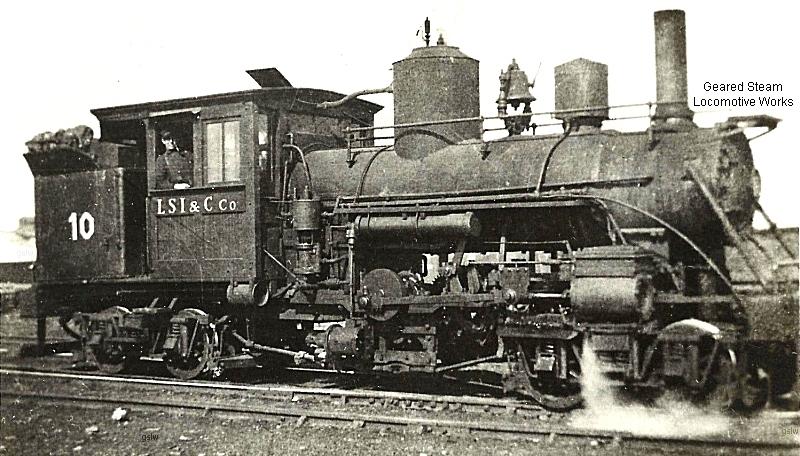 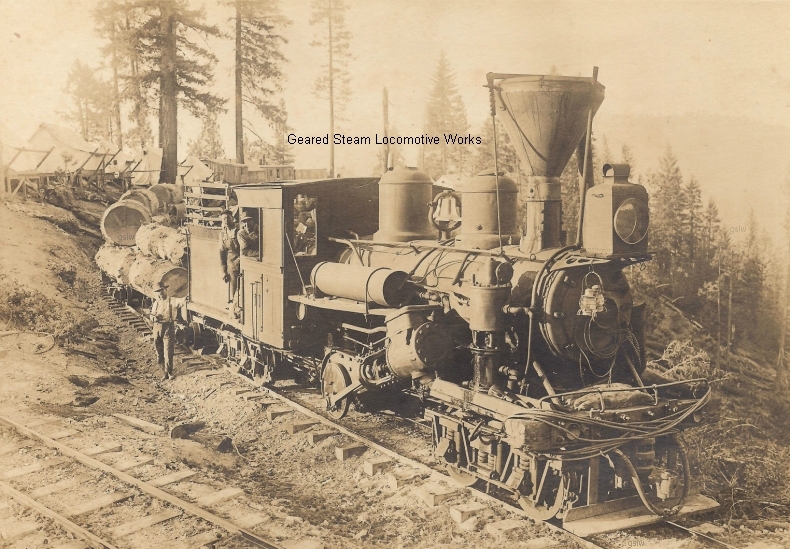 The locomotive, named Maud, operated near the company's Lamoine, California location. 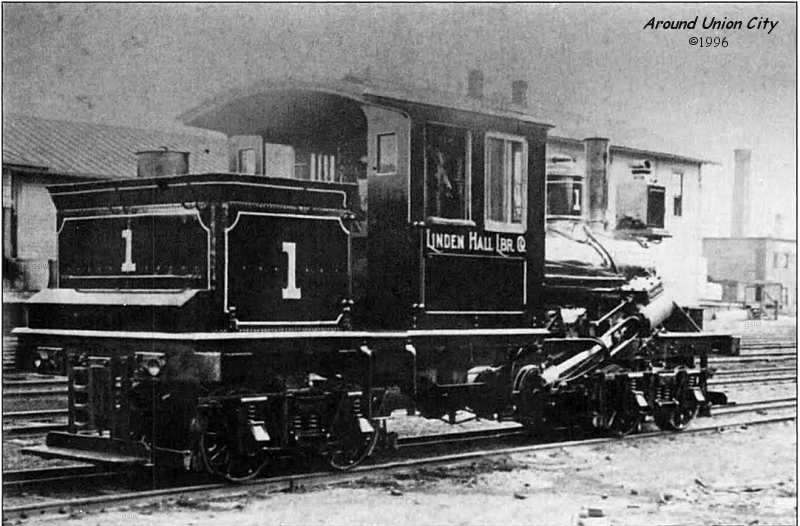 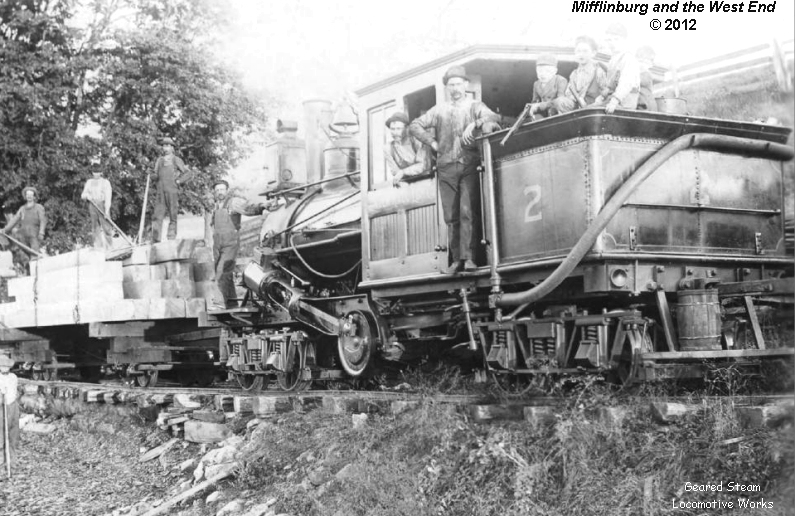 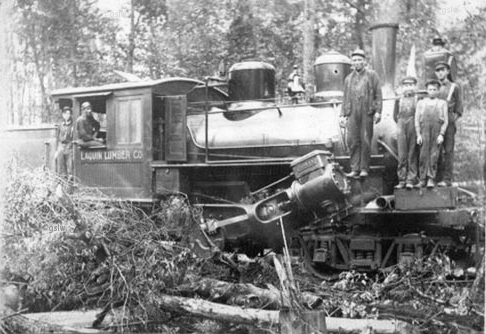 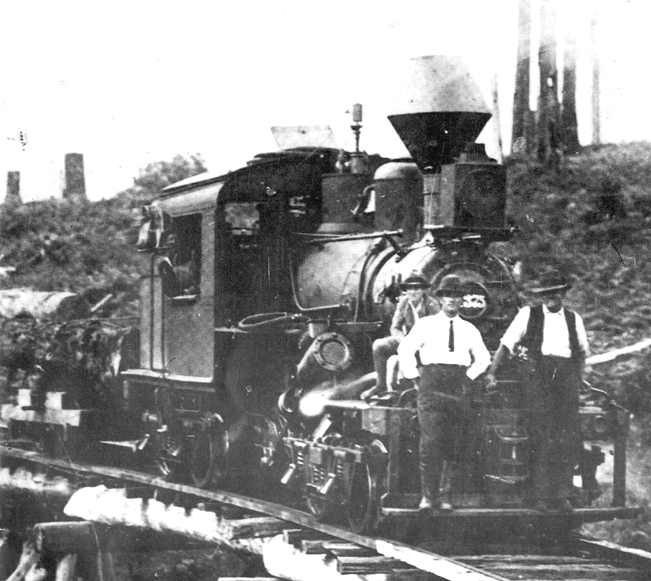 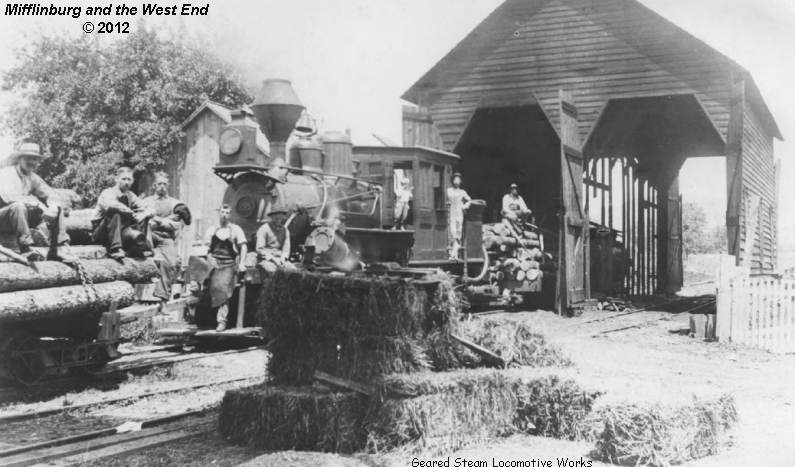 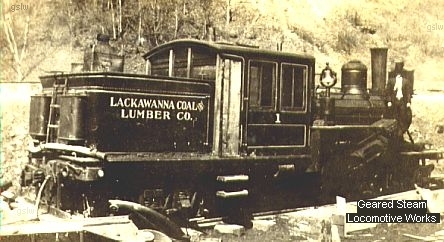 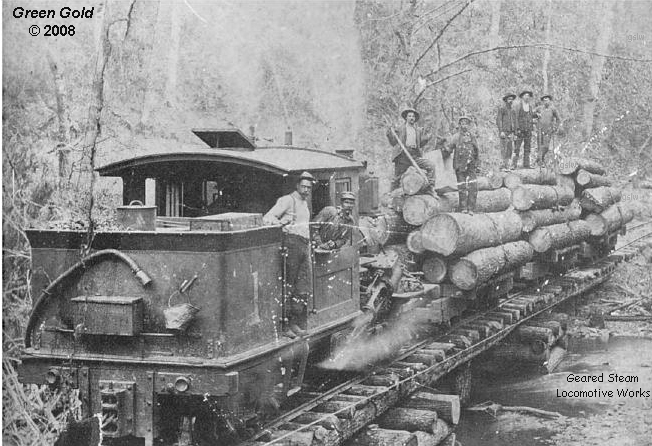 The locomotive, named Laurel, was owned by the T. W. Thayer Lumber Co. 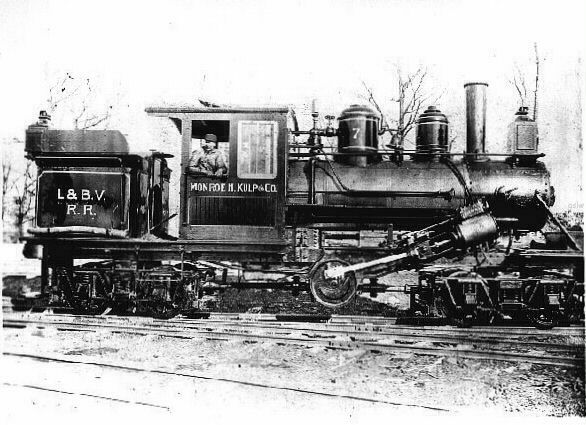 It operated near Damascus, Virginia. 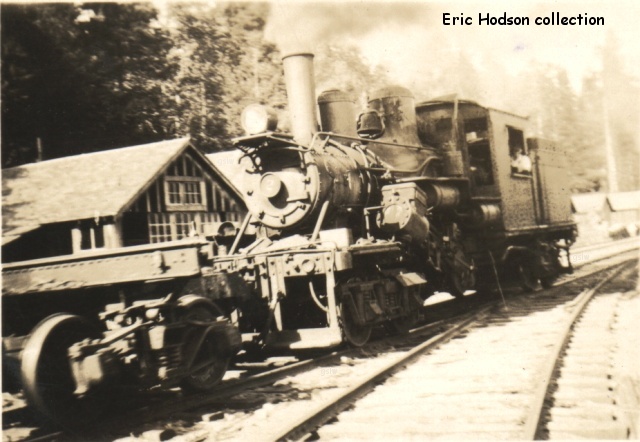 The photo is hosted by: Washington County Public Library of Abingdon, Virginia. 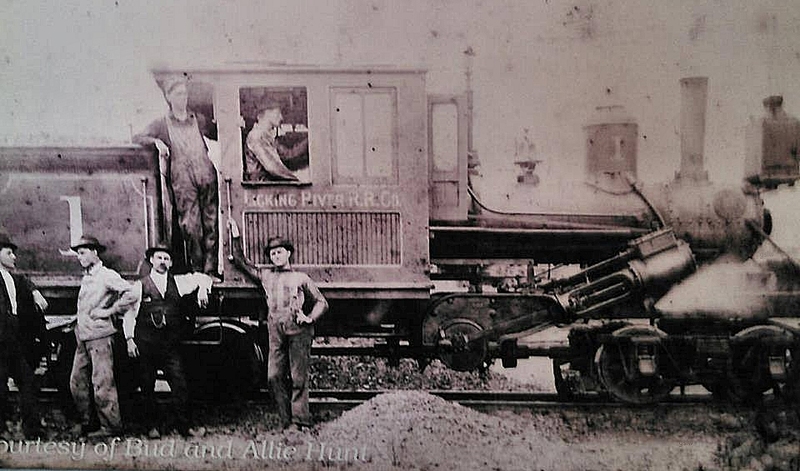 The railroad was owned by Monroe H. Kulp and Co. Inc. 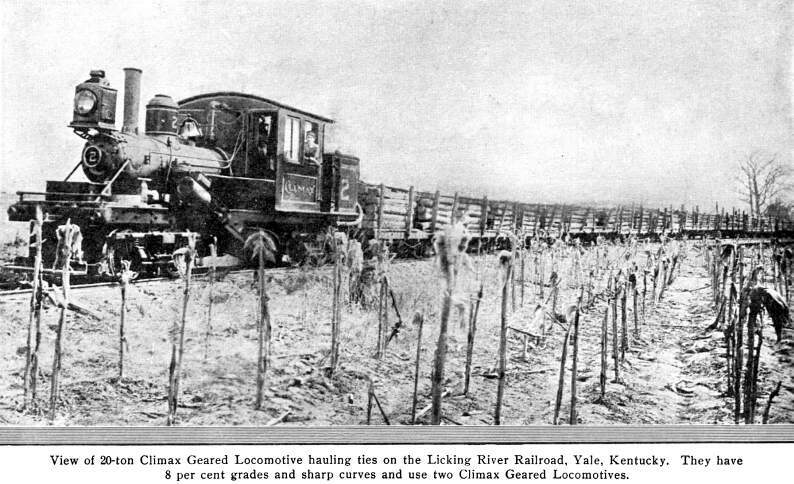 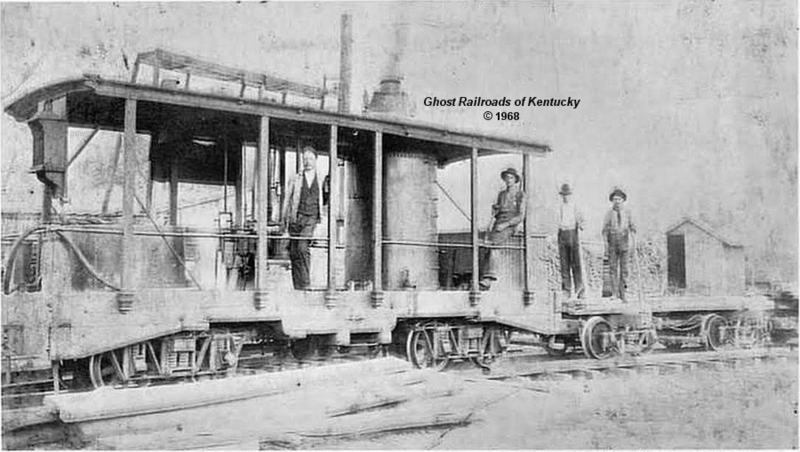 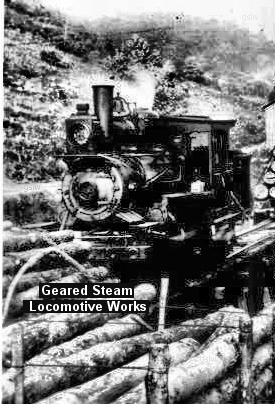 The locomotive operated near Yale, Kentucky. 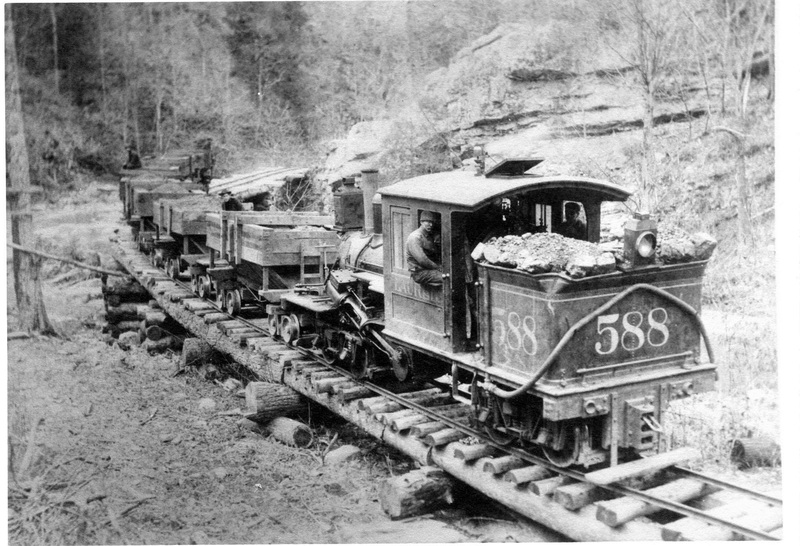 It was originally assigned the road number 7 by the railroad. 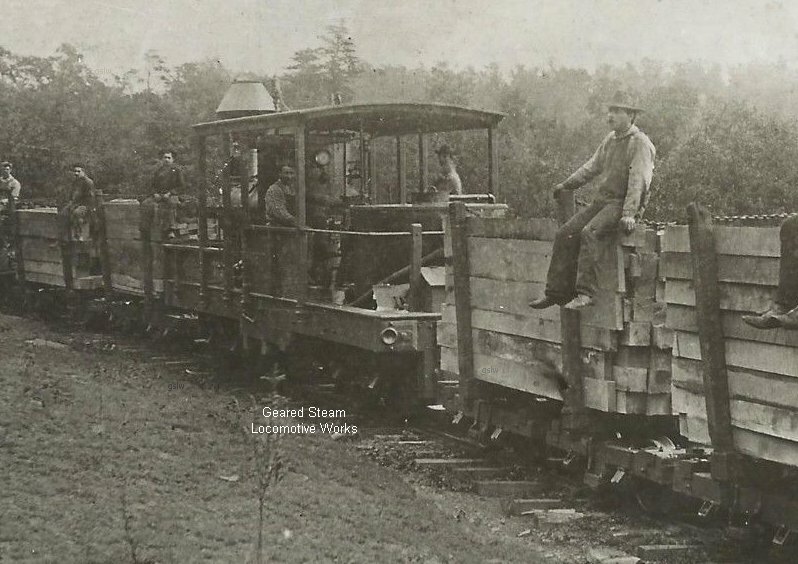 Photo hosted by the: Catskill Archive. 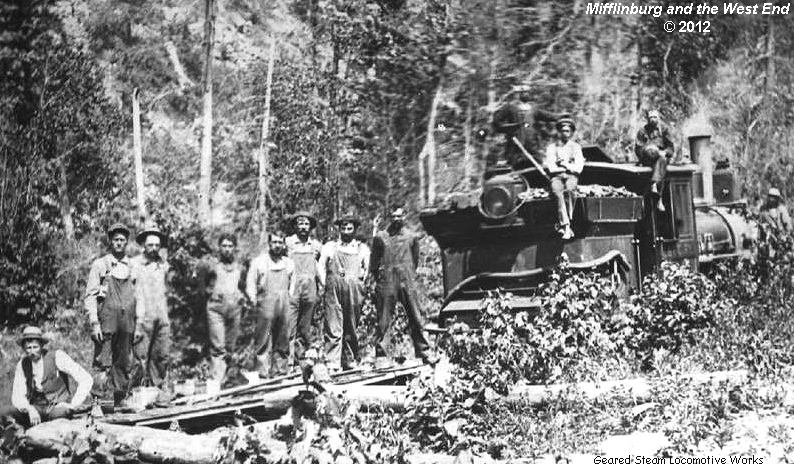 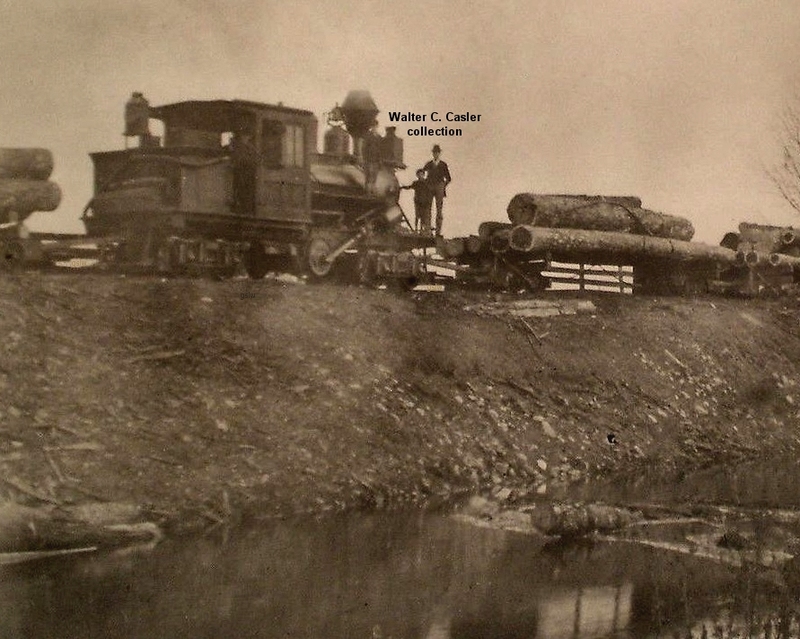 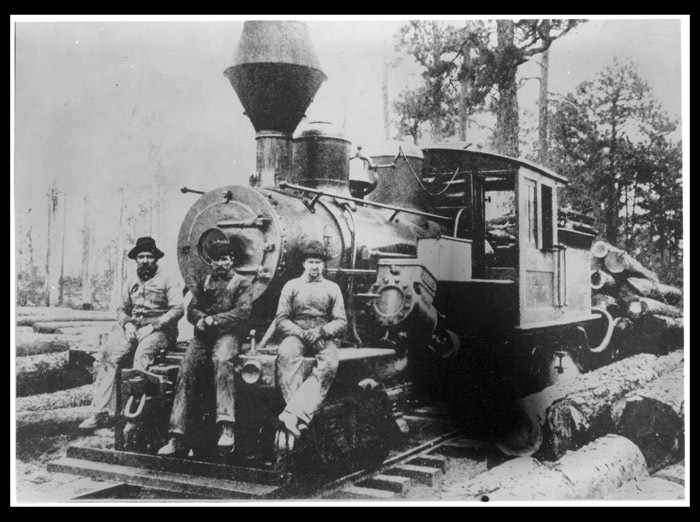 The railroad, owned by the W. R. Pickering Lumber Co., was located near Pickering Louisiana.